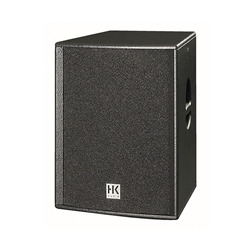 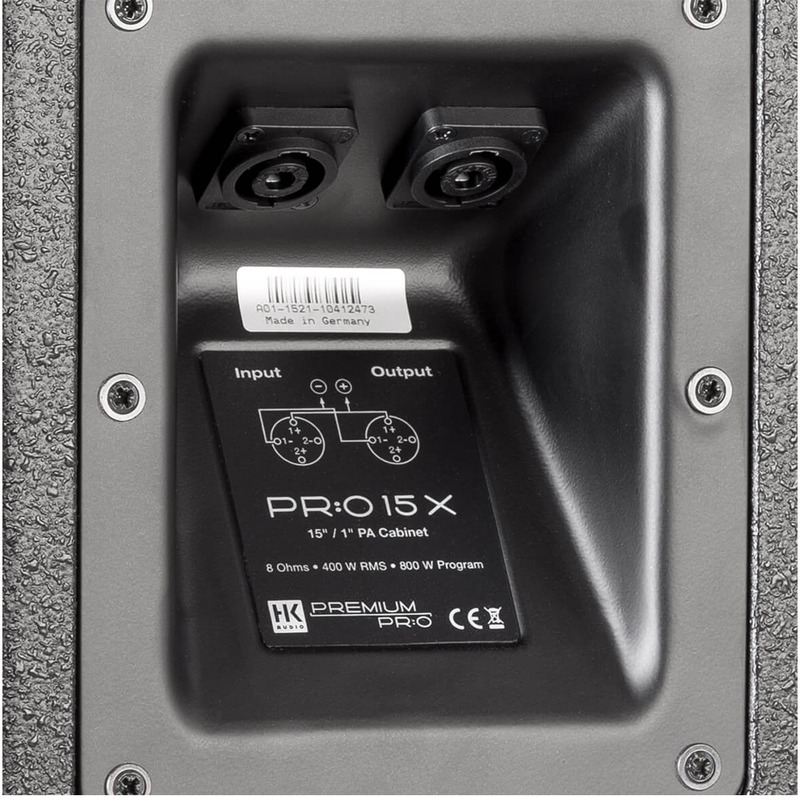 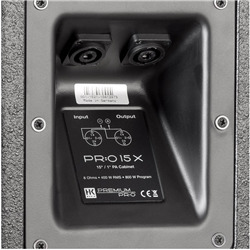 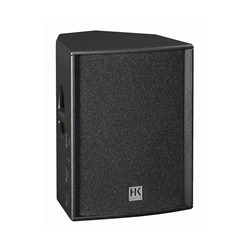 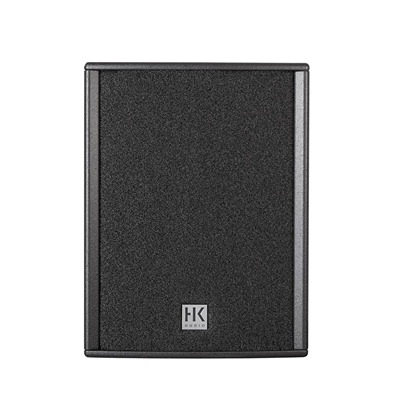 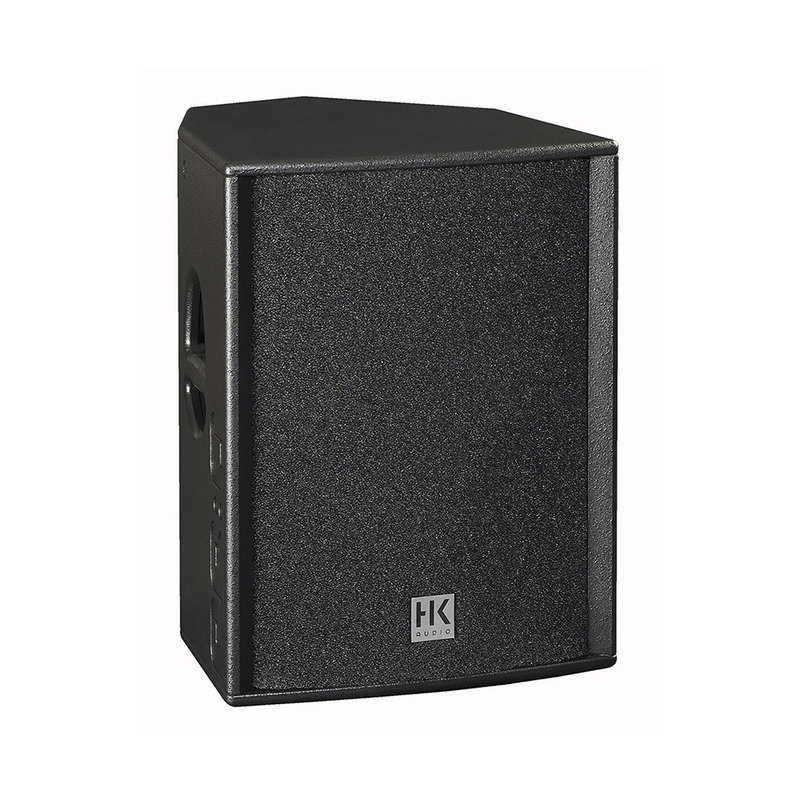 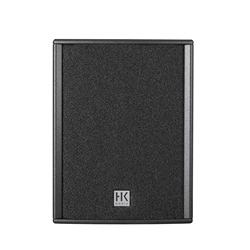 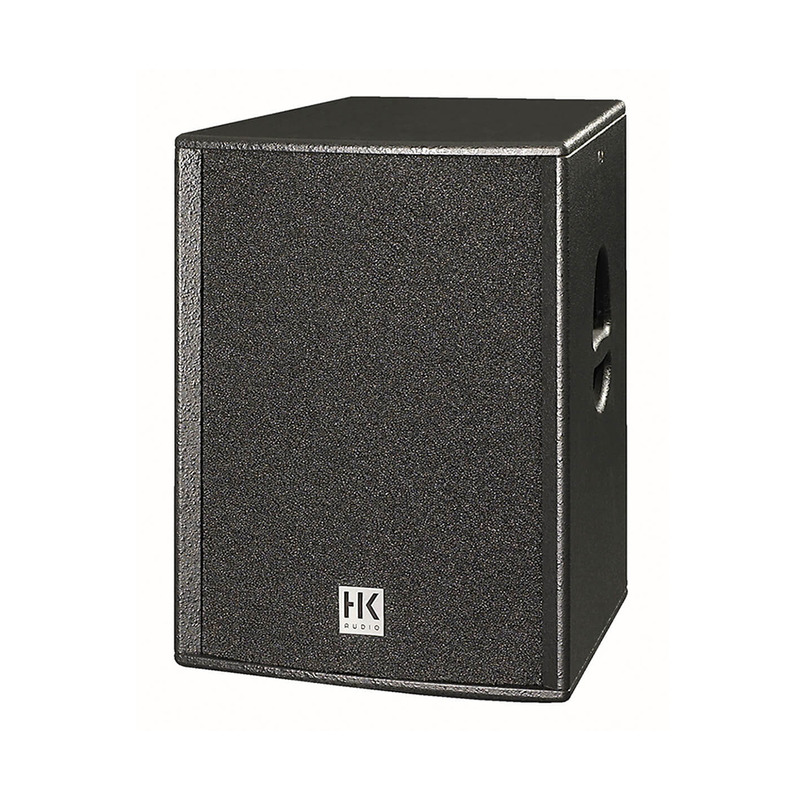 This bi-functional 15″/1″ cabinet delivers powerful low-end response and high SPL. 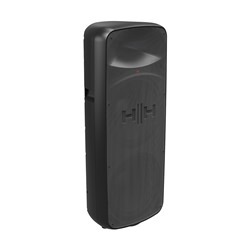 Remarkably feedback resistant and amazingly articulate, it also serves users well as a monitor. 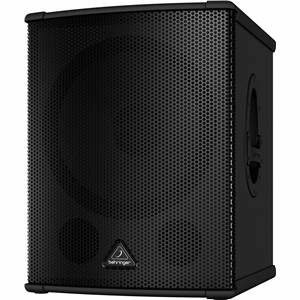 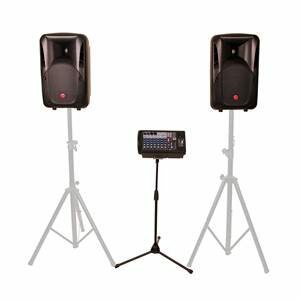 * Low/Mid Speaker: 1x 15"